Steven Hirsch has been playing with swords since 2006 and studying martial arts since 1998. He now runs his own training facility – Athena School of Arms. Since he started playing with swords he has stopped having other hobbies—just variations on playing with swords like making kit and researching medieval combat. He has a B.S. 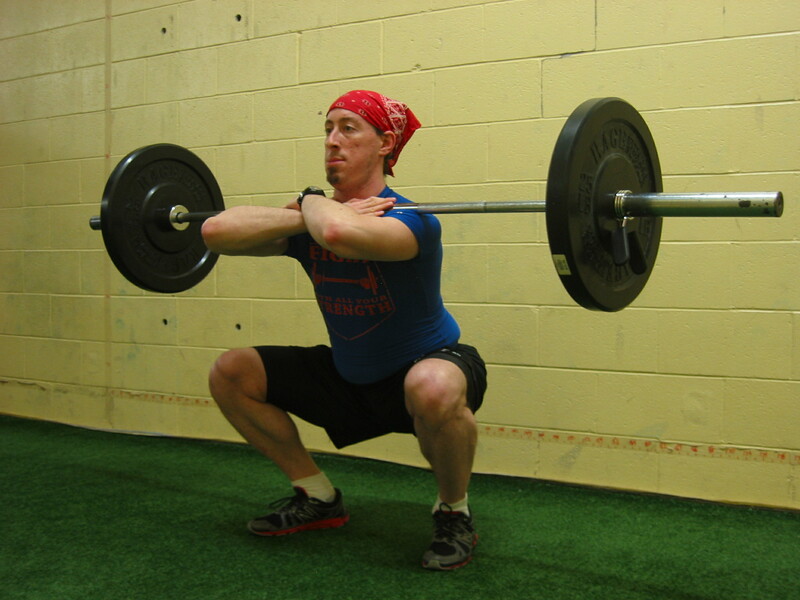 in Exercise & Health Sciences and is a USA Weightlifting certified Sports Performance Coach. He is currently working on a Doctorate in Physical Therapy.